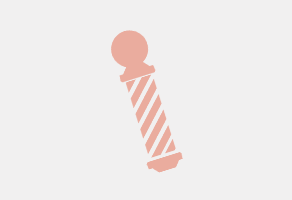 Karl Smith Mens Grooming Centre is a traditional barbers that offer all the services you would expect. We strive to keep up with all the latest hair trends so we meet any style requests. 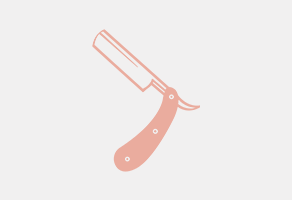 A traditional hot towel shave service is available from all our barbers using only the finest shave products. Colours and highlights are also available. 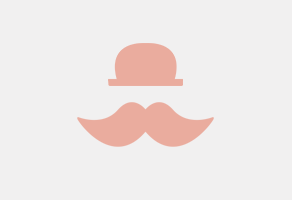 All services are undertaken in our shop which can only be described as a gentleman's club meets old American barbers. The shop is brimming with items that tell the history of our great industry. 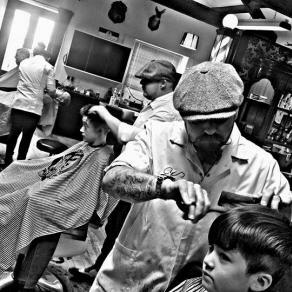 Every barber here at Karl Smith's has a real passion for the industry and ultimately we hope this reflects in our work. We strive to keep up with all the latest hair trends so we meet any style requests. A traditional hot towel shave from all our barbers using only the finest shave products. 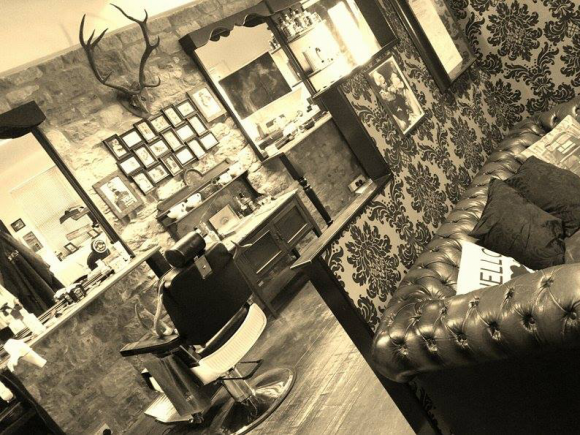 All services are undertaken in our shop which can only be described as a gentleman's club meets old American barbers. The shop is brimming with items that the tell the history of our great industry. 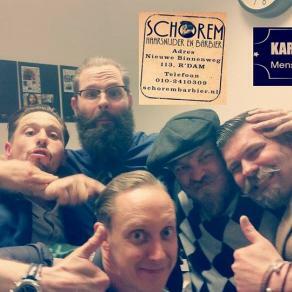 "Karl Smith Mens Grooming Centre is a traditional barbers that offer all the services you would expect." "We strive to keep up with all the latest hair trends so we meet any style requests." "The shop is brimming with items that tell the history of our great industry." 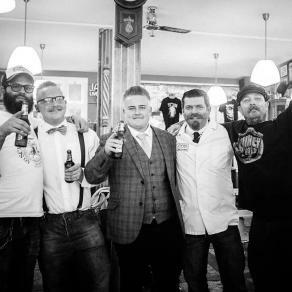 "Every barber here at Karl Smith's has a real passion for the industry and ultimately we hope this reflects in our work."